to support your local Aptos Library. 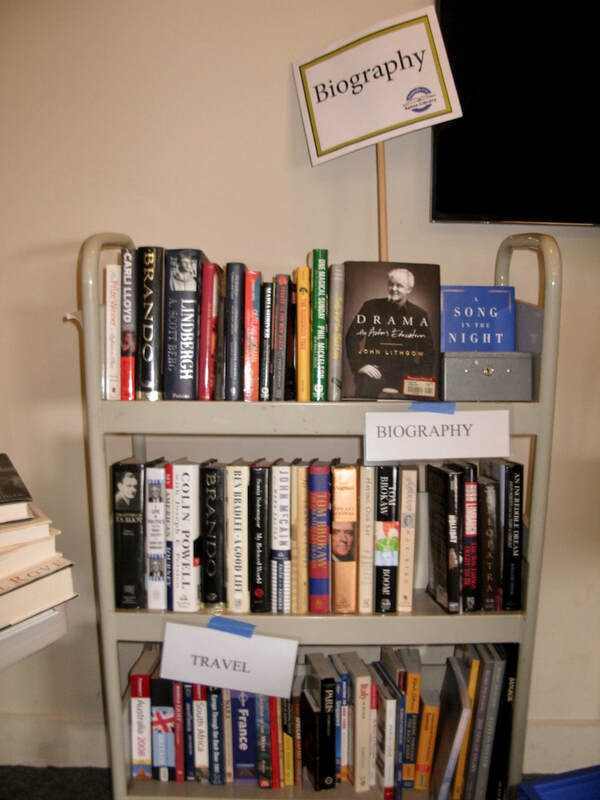 Books and media (video and audio) donated are sold daily from our lobby bookcase and in the meeting room of Aptos Library at our monthly Book Sales (see list of dates and time, on the right). 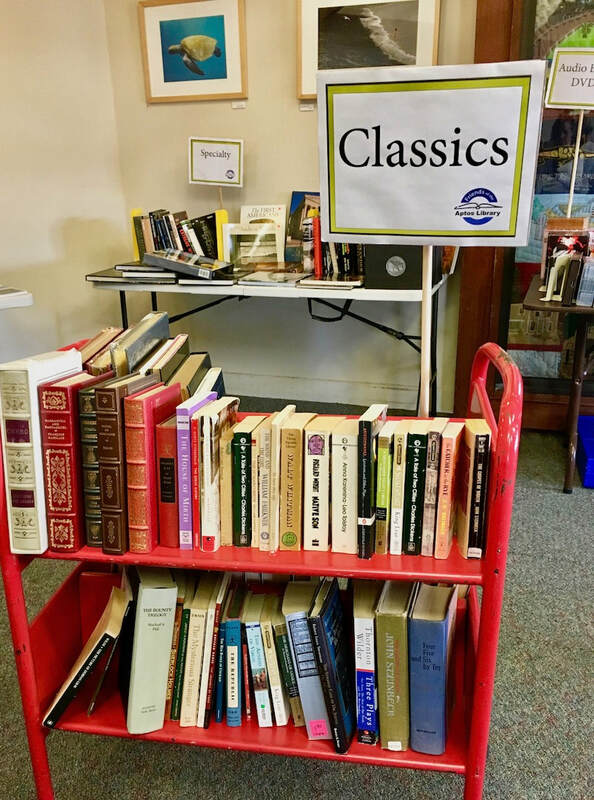 All funds help support a variety of programs and projects of the Aptos Public Library. Most recently proceeds from these book sales funded the book drop now in the parking lot! 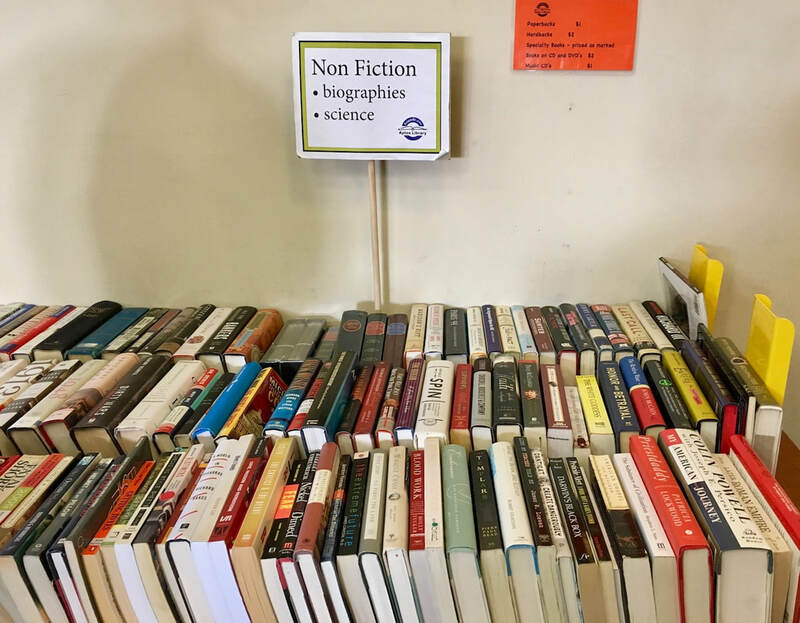 To donate books for our next Book Sale, please deliver them to the Aptos Public Library(see details at bottom of this page). 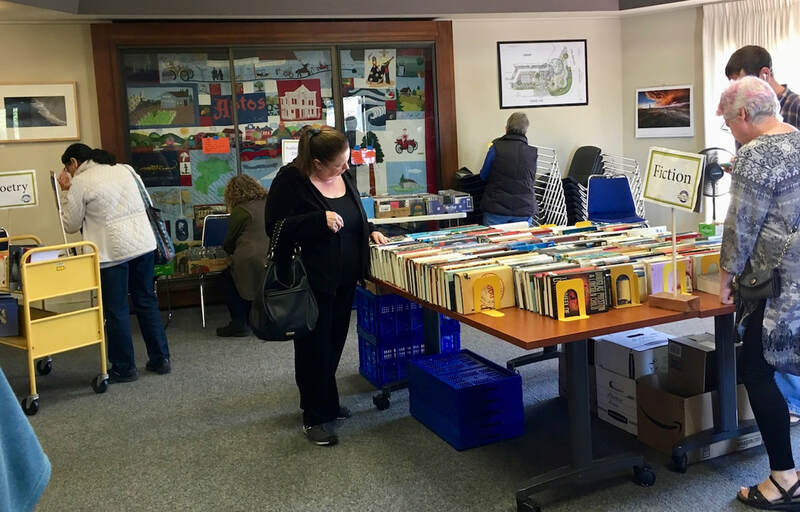 Contact us | To volunteer at book sales. 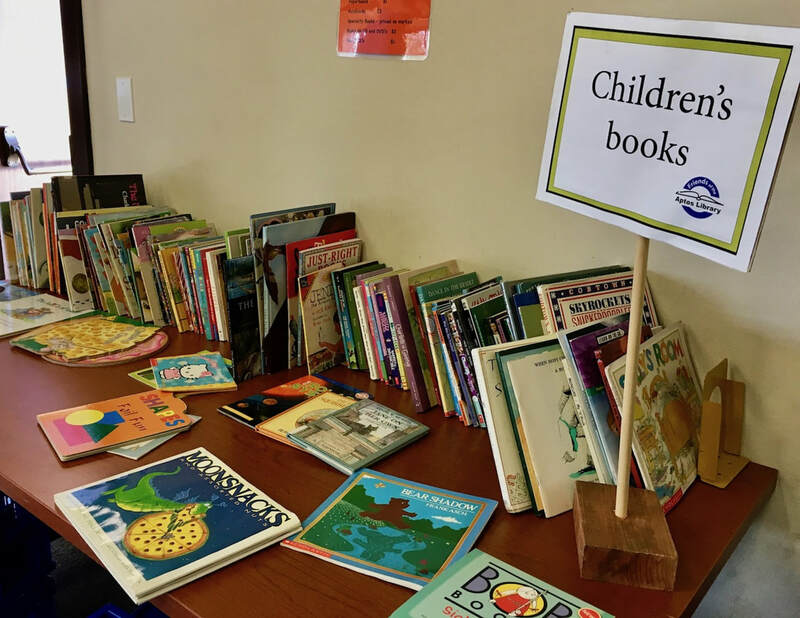 If you are delivering more than a few books and want help, please tell a staff person at the front desk that you would like a hand unloading book donations. They will direct you to the back of the library where a library aide will meet you. Please note that donations at our branch are limited to two bags or boxes per day. Staff will gladly offer you a receipt stating that all donations to FSCPL are tax deductible.